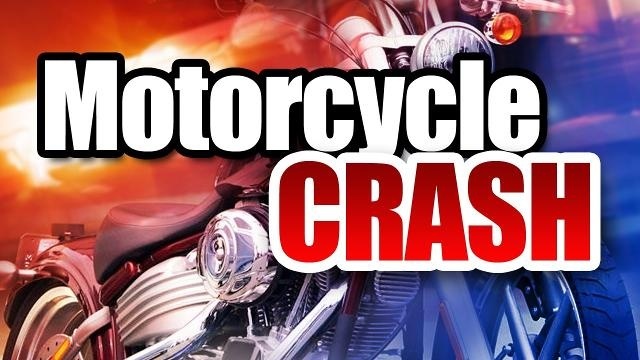 A vehicle cut the motorcycle off, causing the accident that left a Norborne man with moderate injuries. 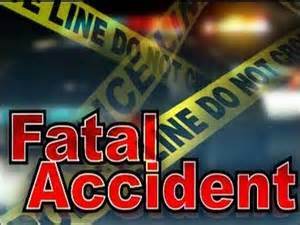 A Kansas City couple was killed when their vehicle was hit by a wrong way driver early Saturday morning. 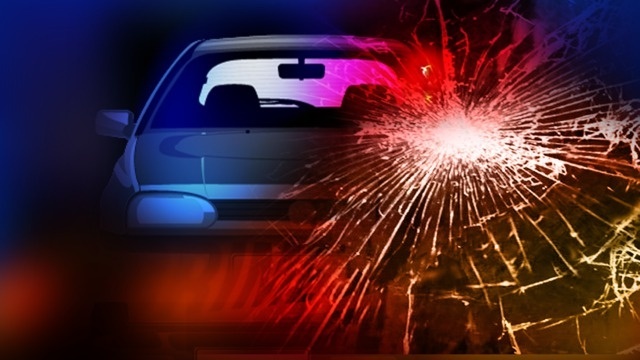 The Kansas City Police Department says a 21 year old driver was killed in a rear end crash early Saturday morning. 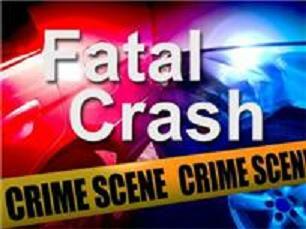 A Raymore driver was seriously injured in a three vehicle crash yesterday in Clay County. Both drivers were transported for treatment after a rear end collision in Clay County last night.